Used Toyota GT86 Review - 2012-present | What Car? 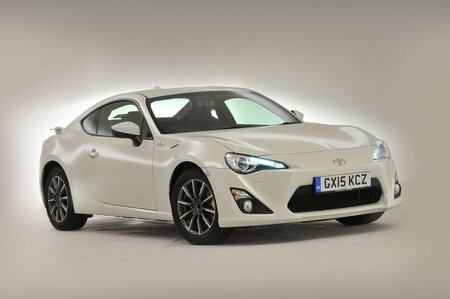 What's the used Toyota GT86 coupe like? Sports cars are nice in principle, but hard to justify. There’s the fear that they’ll cost too much to run, be difficult to drive in day-to-day traffic and have a stiff, uncouth ride. Fortunately, Toyota has a history of making fun, inexpensive performance cars, so when they teamed up with Subaru to produce a new car, the result is a great modern take on the classic sports car. The first box to tick is the engine. 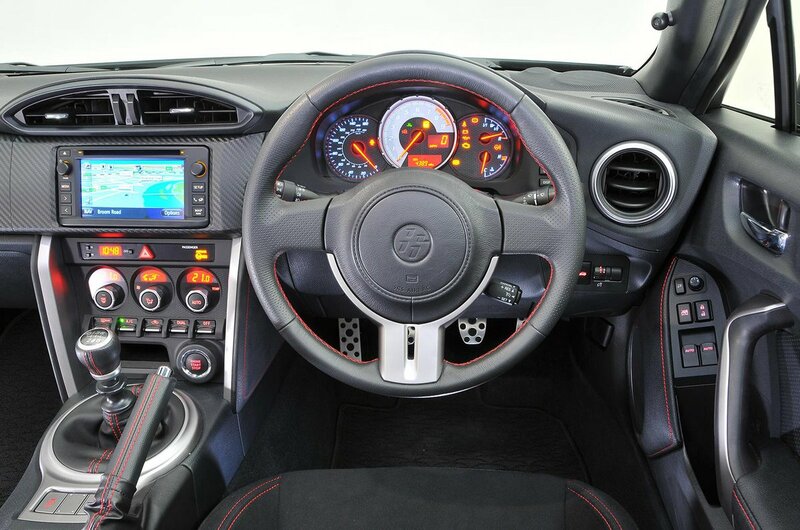 Like the Subaru BRZ, the Toyota GT86 uses exactly the same 2.0-litre, four-cylinder engine with 197bhp. A lot of hot hatches have more power than that, but the aim with the GT86 is to give you just enough power because you can exploit more of its performance potential, more of the time. And you will need to rev the engine hard to get any meaningful acceleration since it doesn’t have the low-down torque of a turbocharged engine. Driving the GT86 in the dry is quite the pleasure, with direct, well weighted steering, some fine chassis dynamics and enough grip (and a fast-acting stability program) to keep you on the straight and narrow. It’s meant to be a playful car on the limit, and the narrow tyres contribute to this. However, in the damp, you may find that the back-end starts to step out of line sooner than you might expect if you enjoy that sort of thing, then the GT86 is a refreshing change to the ultra high grip levels of a modern sports car, but some people may find this a bit unnerving. However, the GT86 is still quite comfortable as sports cars go, with a ride that manages to soak up large shocks from speed bumps, potholes and even motorway expansion joints, yet it isn’t so soft that it allows the car to roll a great deal in the bends. The front seats are very good and allow you to tackle long drives without suffering backache. Road noise is a bit of an issue, though, because adding extra sound deadening to quell it would have increased the weight of the car. If you want the ultimate long-distance cruiser, then the Audi TT is a better choice. Another issue is interior quality. Most of the plastics feel rather hard and hollow sounding, with plenty of the switches feeling like they come from a car built 30 years ago, especially the orange backlit digital clock. You do get plenty of equipment to try and make up for this though. Space up front is fine, with a seat that sits very low on the floor and your feet outstretched, but rear seat space is very limited, and should only be used to transport people for short trips. There’s a reasonably-sized boot in the GT86 with the option to fold down the rear seats to load longer items. Unfortunately, the boot opening is rather small and means you cannot load taller objects in there. If you need ultimate practicality, then the Volkswagen Golf R can seat five and transport their luggage, too.